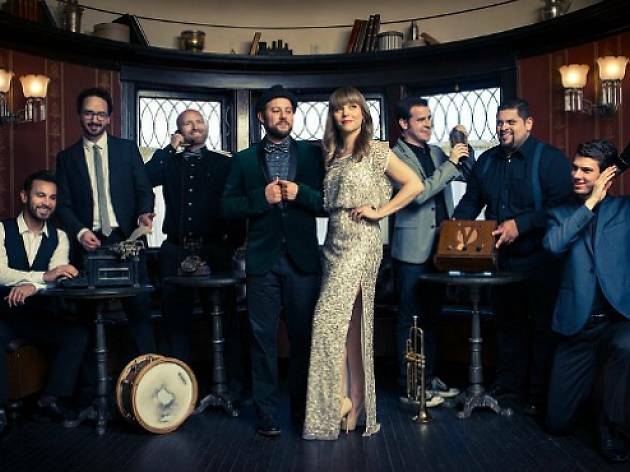 Photograph: Courtesy Zach Lupetin & the Dustbowl Revival The Dustbowl Revival. Born from a Craigslist ad placed by founder Zach Lupetin, this Venice, CA-based collective's tunes bring to mind Bob Wills, Bob Dylan, and even the more contemporary Old Crow Medicine Show. 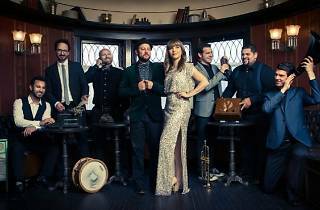 Their energetic and engaging live sets are like a ride through the history of American folk music, and prompted the folks at LA Weekly to dub them the "Best Live Band in LA"—no small honor. It's hard not to be in a good mood while taking in the "new-wave jug-band" and its delightful cacophony of fiddles, ukeleles, tubas, washboards and kazoos.